The Cinéfondation allocates a €15,000 grant for the First Prize, €11,250 for the Second and €7,500 for the Third. 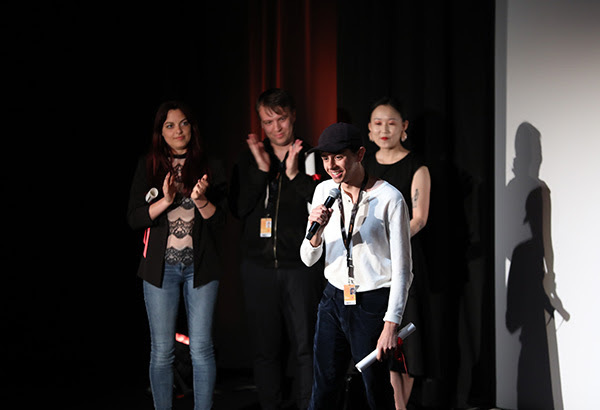 The winner of the First Prize is also guaranteed the presentation of his/her first feature film at the Festival de Cannes. Part of the Selection will also be screened at the Cinémathèque françaiseon June 11th at 9:00 p.m.